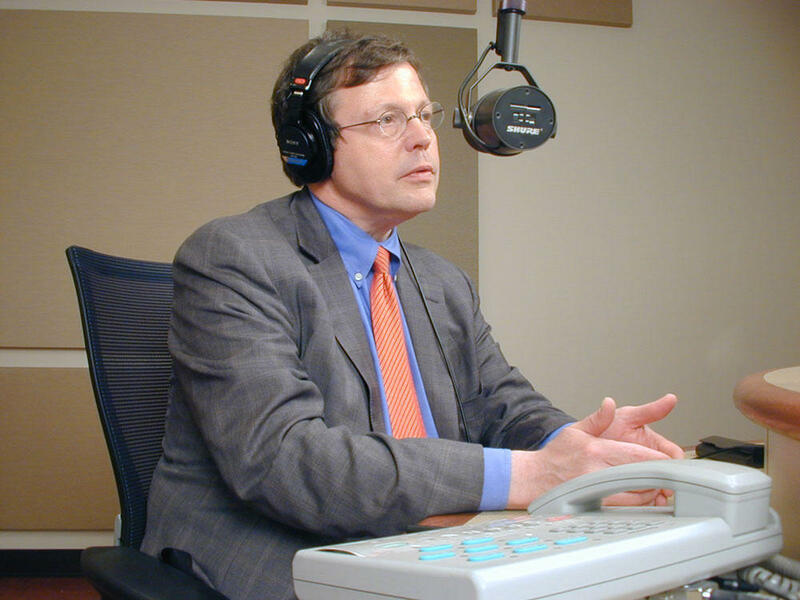 They also discuss businessman Dan Gilbert's offer to buy the half-finished Wayne County jail site and build a better jail elsewhere; a new task force to look at retirement benefit reforms for municipal employees; and Gov. 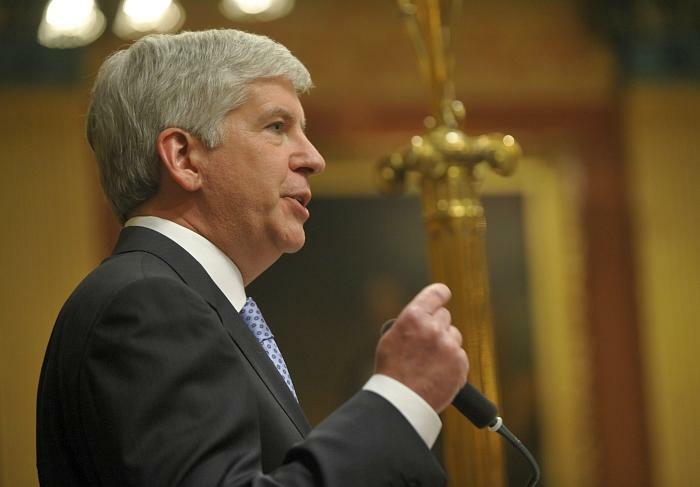 Snyder's plan to pump $260 million into Michigan's rainy day fund though state Republicans have pushed for tax cuts. Today the Senate confirmed Betsy DeVos as President Trump's education secretary, 51-50. 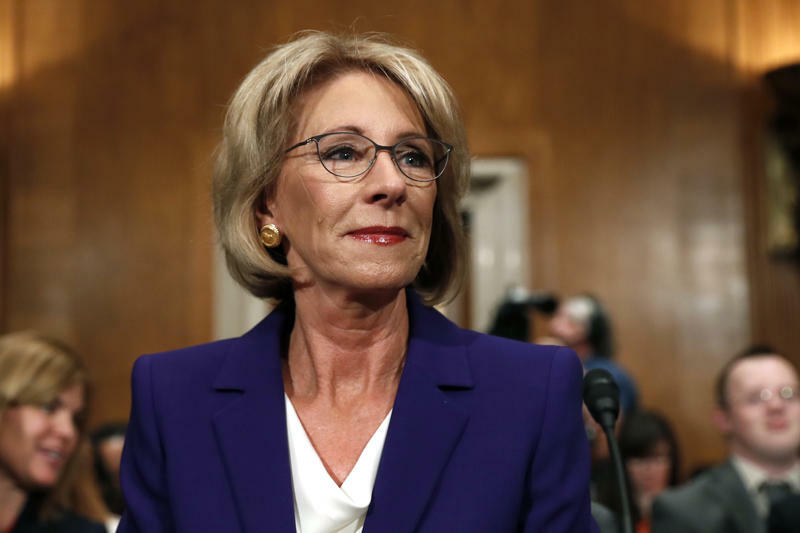 Betsy DeVos is facing stiff opposition from teacher's unions in her nomination fight to head up the US Departent of Education. 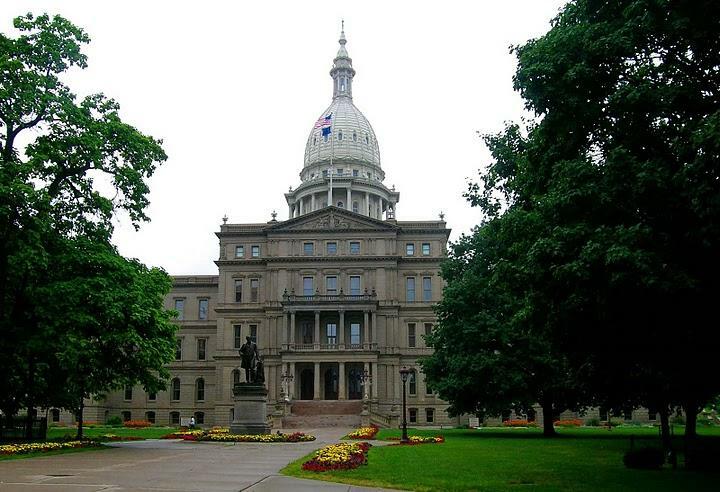 Michigan Senator Debbie Stabenow announced that she would not support DeVos nearly three weeks in advance of the vote by the Senate Committee on Health, Education, Labor and Pensions. 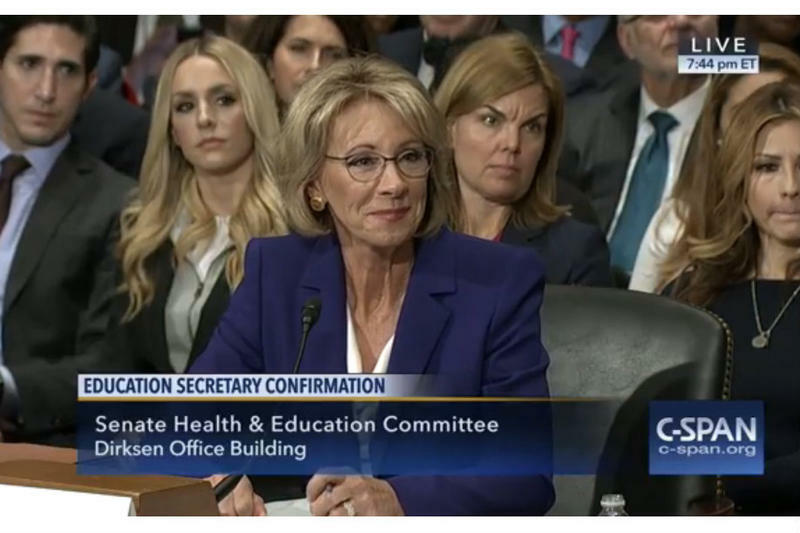 (On Tuesday, the committee voted 12-11 along party lines on Tuesday to move DeVos’s nomination to the Senate floor.) And, in DeVos’ hometown of Holland, about a thousand people recently gathered to protest the nomination. But DeVos also had some devoted supporters in her corner.